Our local knowledge and personal service lead to great experiences of our visitors. 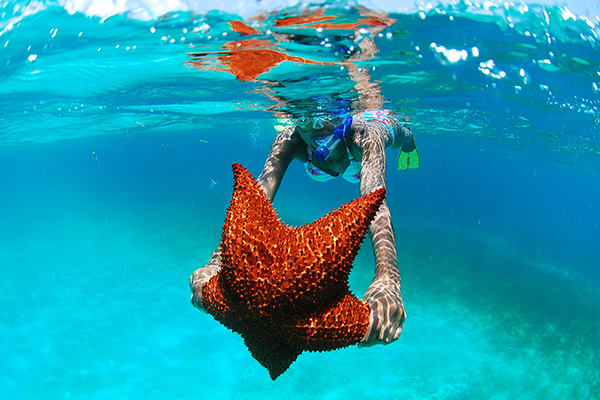 We provide excursions and tours by our local branch and licensed tour operator – Tropicana Vacation Club. Your satisfaction is the most important value for us. 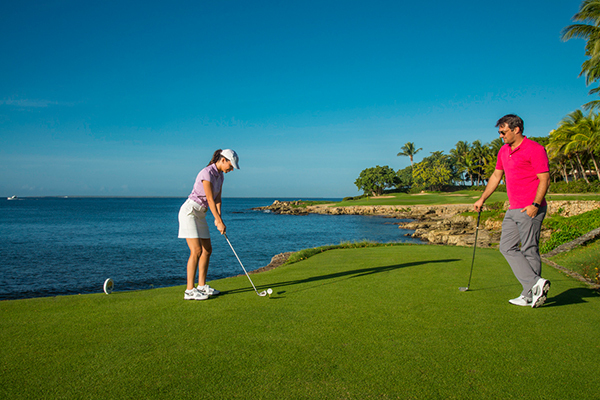 to provide you with a customized and individually adjusted itineraries to your personal interests and expectations. Whenever you have a request, we will work close with you to design a unique experience for you and give you our individual recommendations and advice. To support this policy, most of our excursion and tours include a personal introductory welcome briefing with your travel expert, who will enrich your trip with their knowledge of the Dominican Republic. To make your holidays even more travel relaxed and carefree, we will equip you with the basic gadgets needed during you stay in the Dominican Republic and watch for your security and wellbeing at all times. Small groups, flexible schedules and professional guiding will make you feel you are on a fun family trip rather than a tourist. Top attractions and must-see-spots with the right level of flexibility and relaxed vibe from pick up to drop off. Suitable for those who want to explore the Dominican Republic without leaving their place of accommodation more than a day or two. 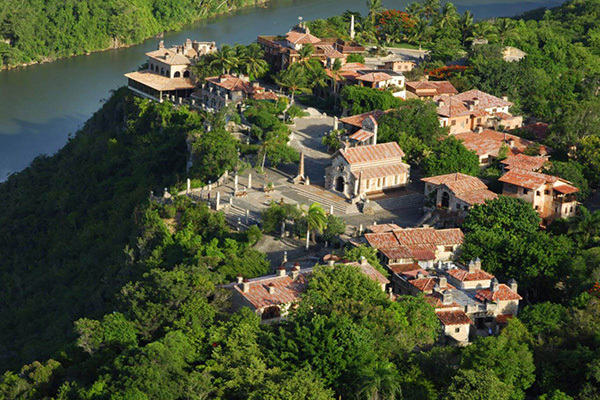 Our signature tours are created for those who want to feel the Dominican Republic and not just visit the country. Beach, sun, authentic experiences and must-see-spots with the right level of flexibility and relaxed vibe from pick up to drop off. All our tours include accommodation, professional guide, transportation and MUCH more. Private tours are adjusted exclusively to your needs, with your timings and schedules. Your vacation itinerary will be based on your lifestyle preferences and interests, most favorable accommodation, transportation and your focus on activities you wish pursue. Ideal for those who want to explore the country at their own terms and in the company of people they choose. Based on your vacation plans, budget and lifestyle needs – we will help you plan your holidays step by step.